A guide to help distance students with their research needs. The goal of this libguide is to quickly connect distance students to the online resources and services that we offer. To learn how to find books go to our Books & E-Books tab. To learn how to find journal articles go to our Journal Articles tab. To learn about how to gain access to materials that we only have in print at our library, visit the Items by Mail tab. To learn about how you can acquire materials from other libraries via Inter-Library Loan, visit our Inter-Library Loan for DL tab. Finally, if you need some guidance with the research process, click on the Help With Research tab. Visit our FAQ page for an answer to any question you have. 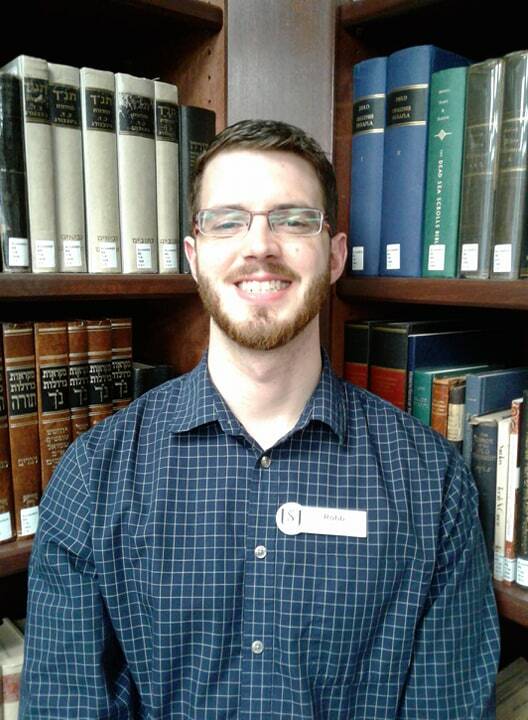 If you still cannot find an answer, the Reference Assistant is the point person for distance students at the library and would be happy to assist you. The Reference Assistant can be reached by email at: reference@sebts.edu.